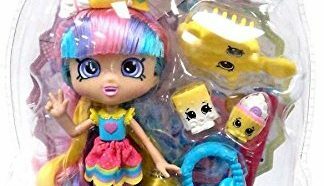 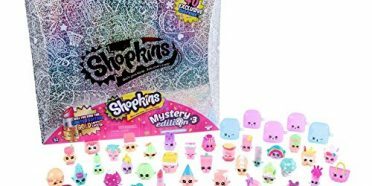 After a strong and successful season 7 launch, the Shopkins Season 8 Release Date came and the Shopkins Season 8 are better than ever. 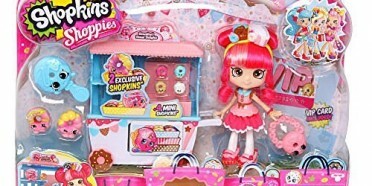 The season 8 Shopkins came out in June 2017. 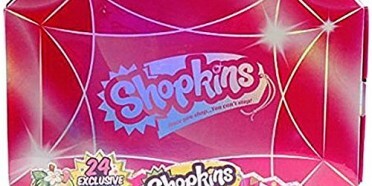 Some people in Canada reported some early sightings and some of the packs were being sold on Ebay. 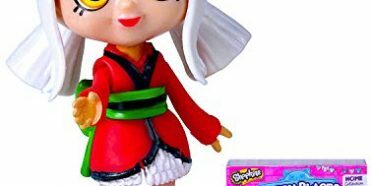 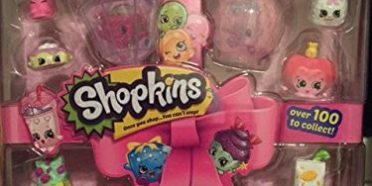 Some popular youtubers had some preview Season 8 Shopkins. 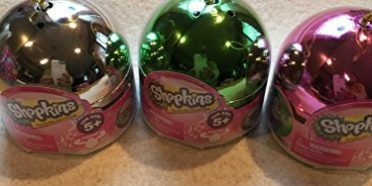 The Season 8 Shopkins are a different type of edition than the previous Shopkins. 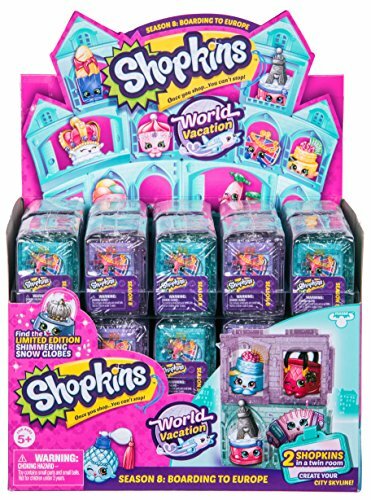 Different types of World Vacation Destinations are theme of the Season 8. 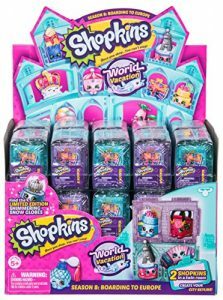 Check out the Shopkins list to make sure you have them all.